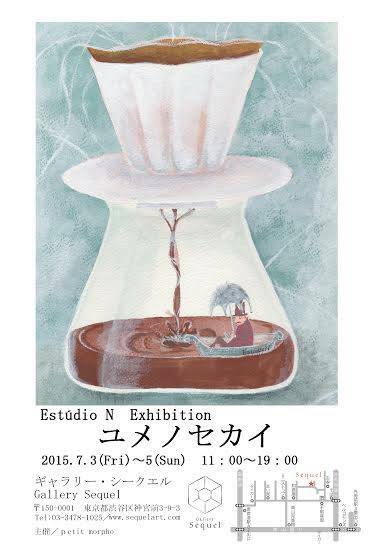 Estúdio N will hold her FIRST Exhibition in her life. 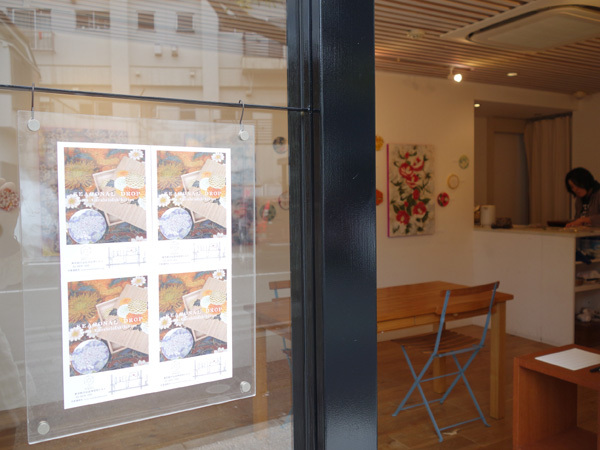 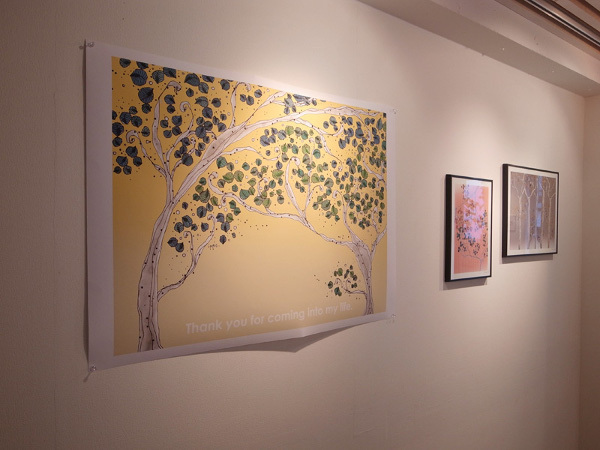 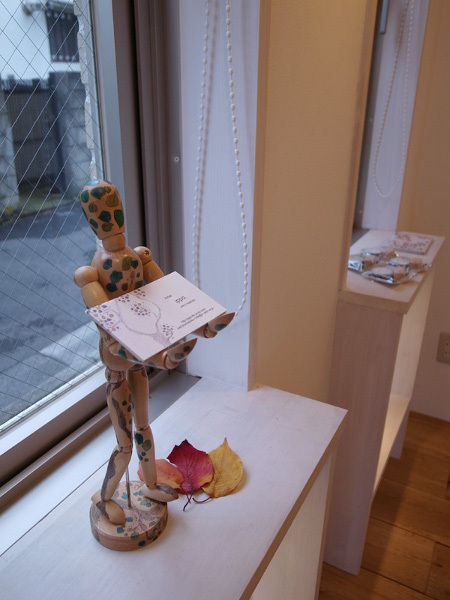 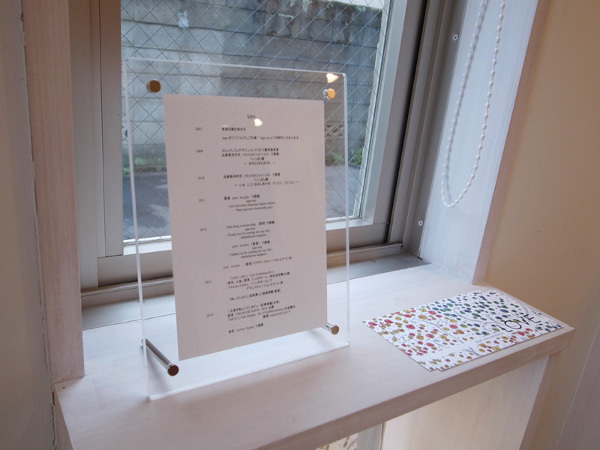 The exhibition theme is "the world of dreams", referring to her favourite coffee with the world of ojisan to create something fun, interesting scenery. 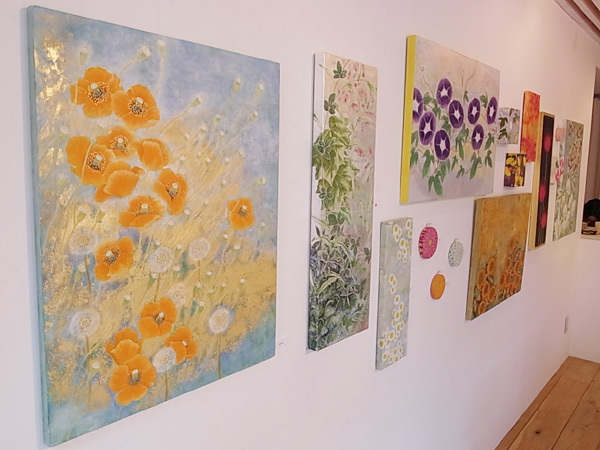 The artist will be at the gallery on July 4th (Saturday) 12:30pm-4:00pm. 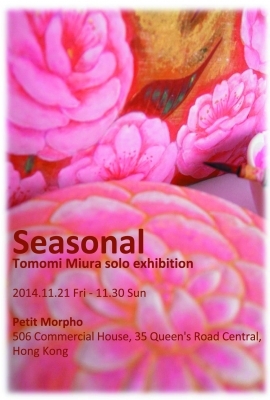 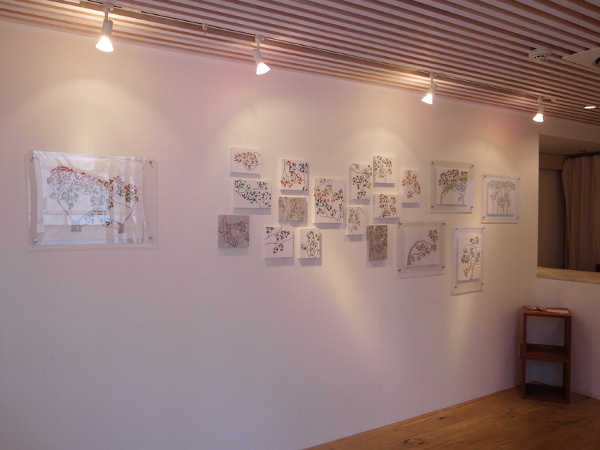 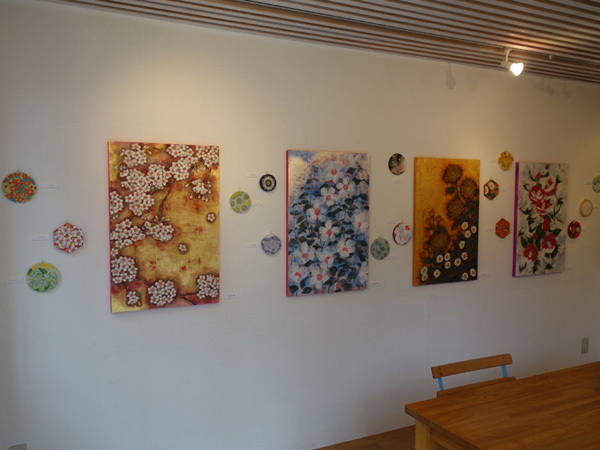 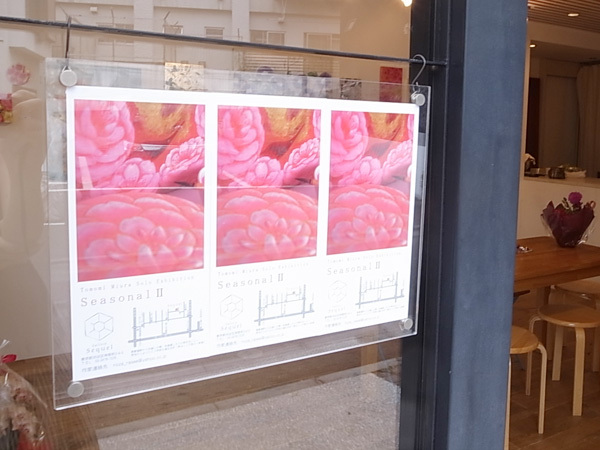 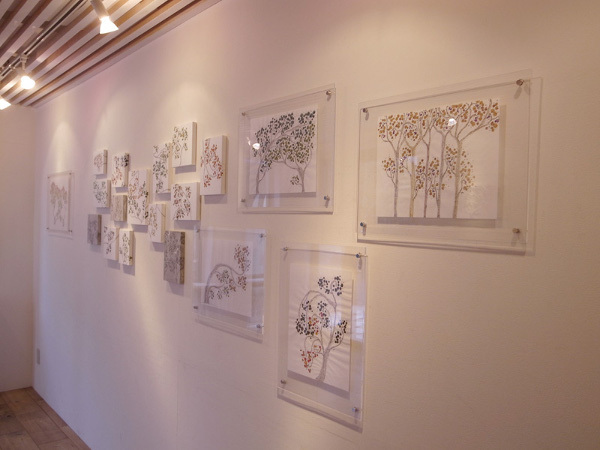 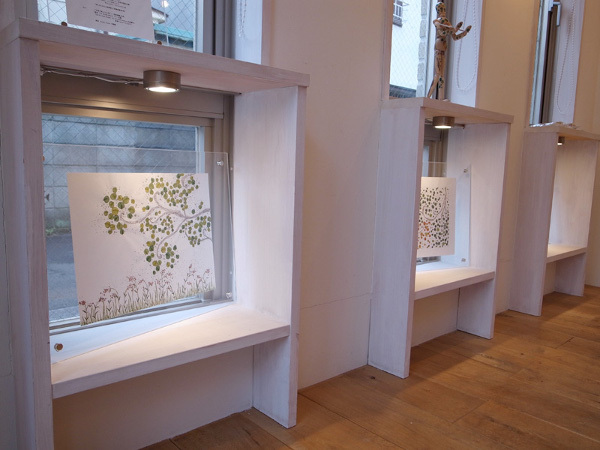 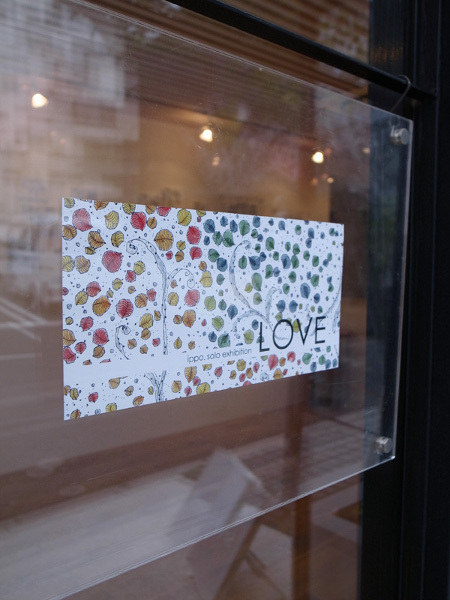 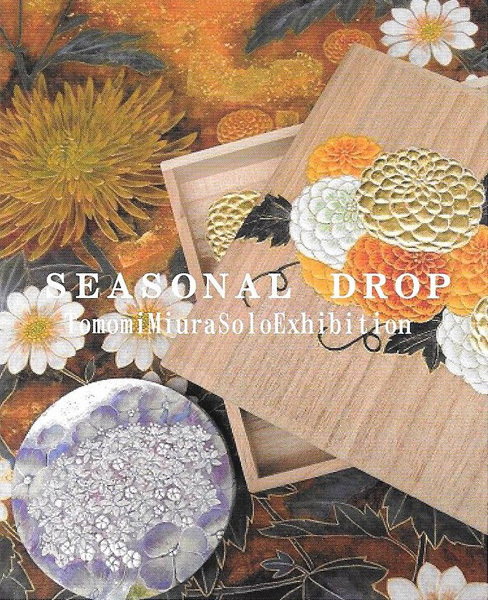 The Artist is using traditional Japanese painting techniques to create small pieces depicting the essence of the seasons with plants as the central motif. 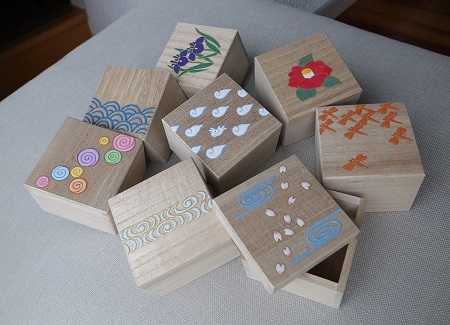 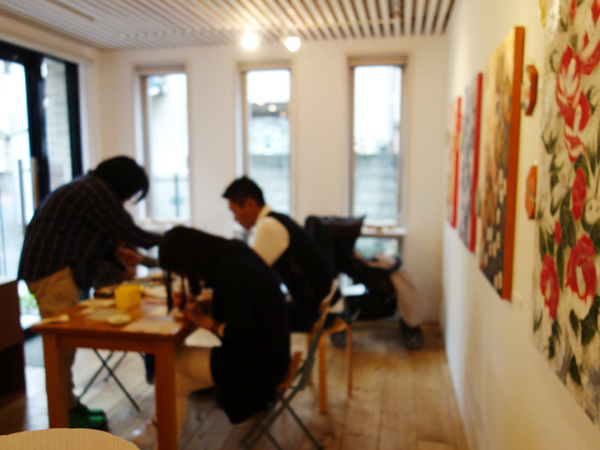 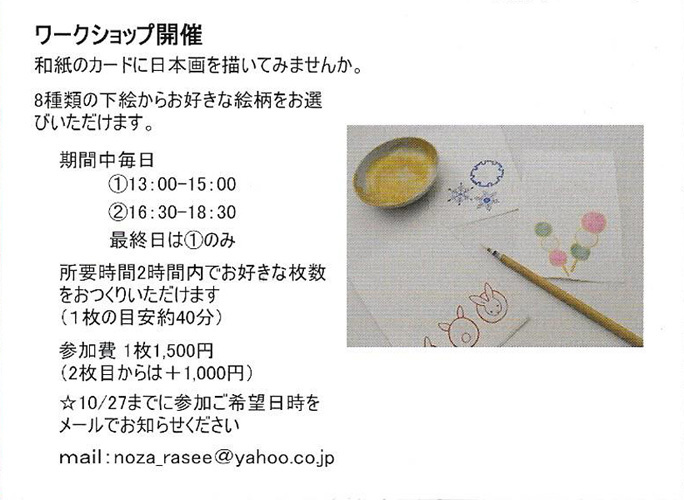 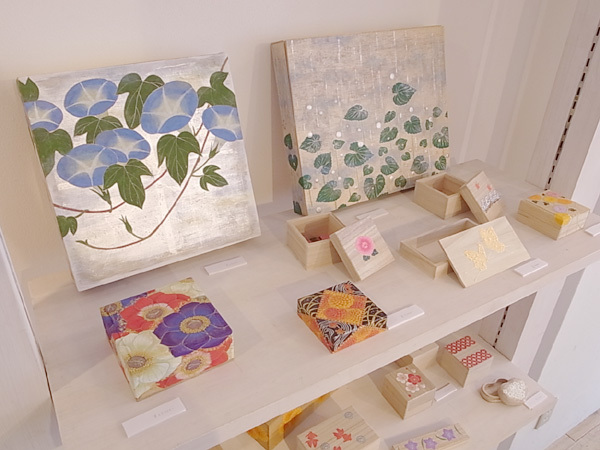 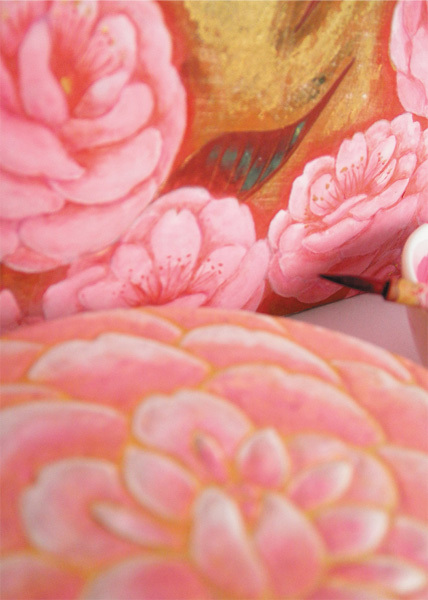 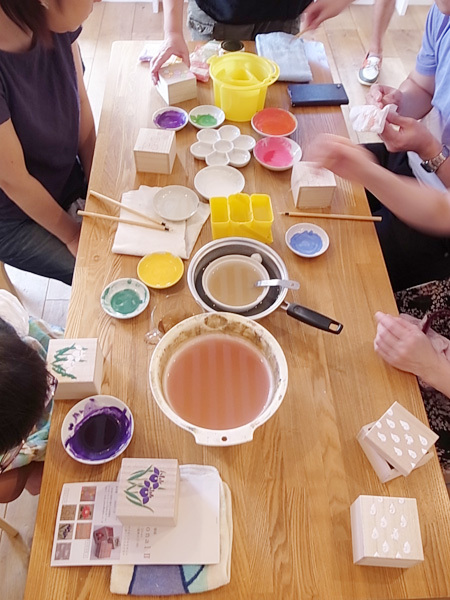 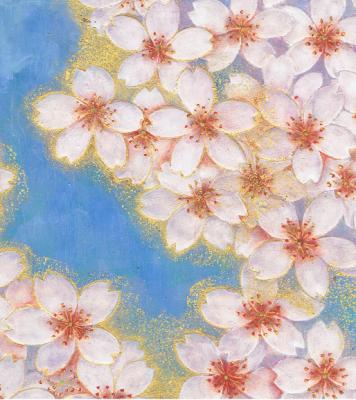 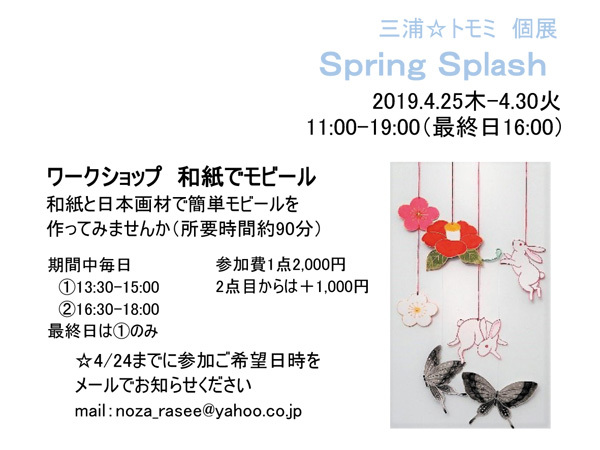 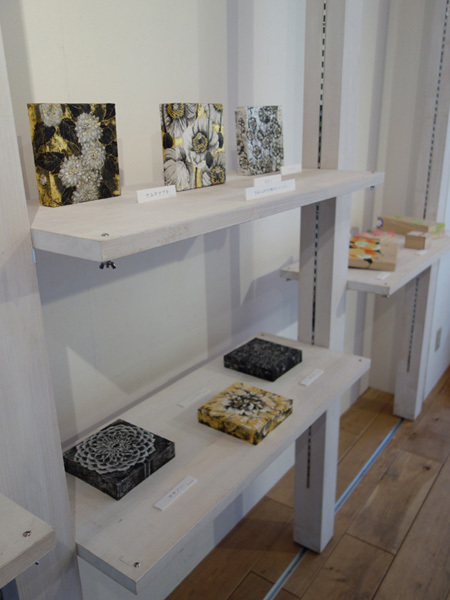 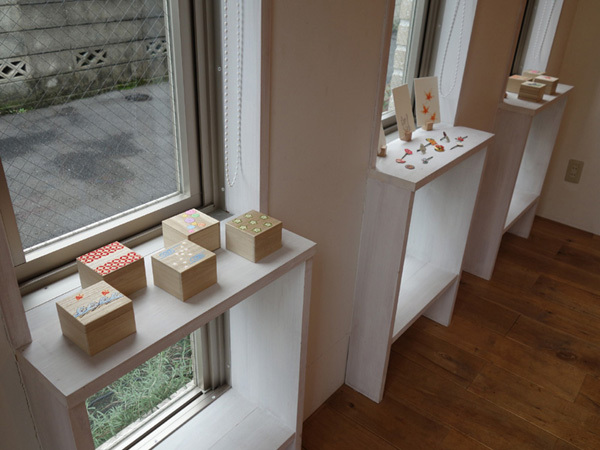 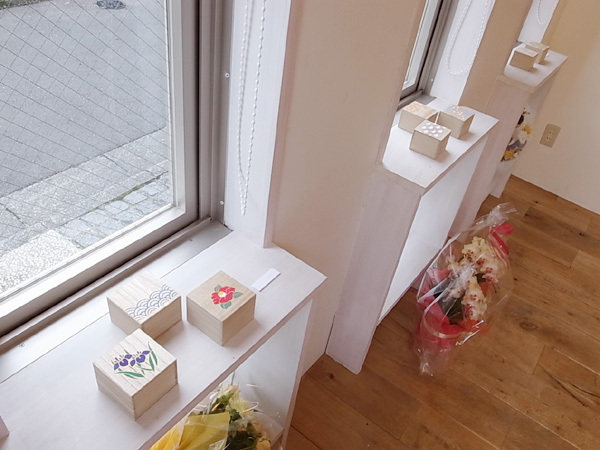 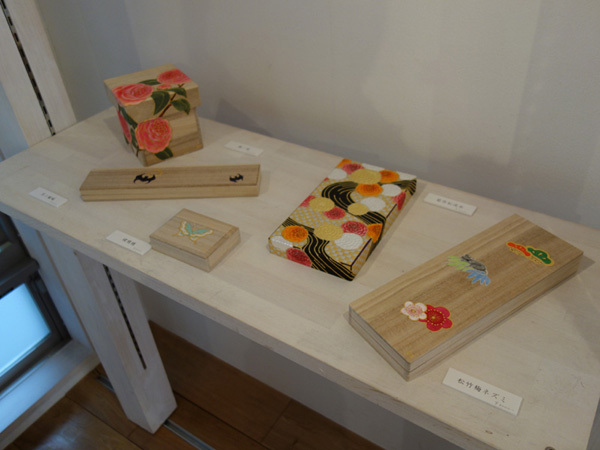 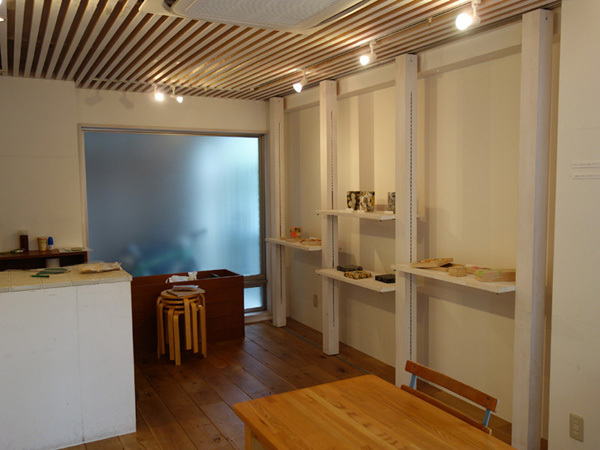 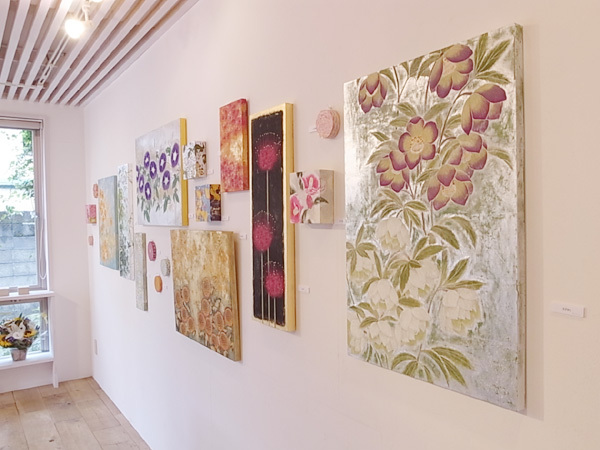 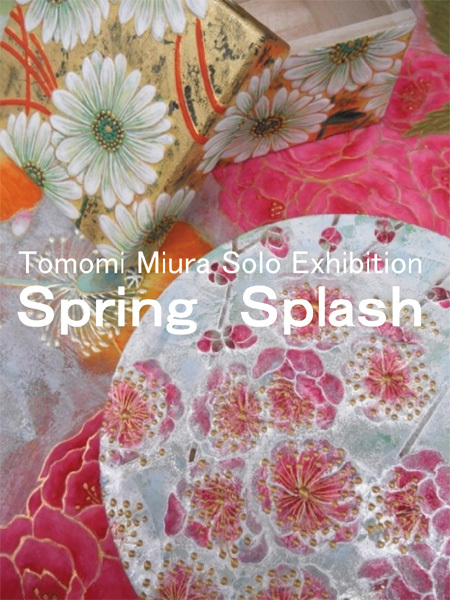 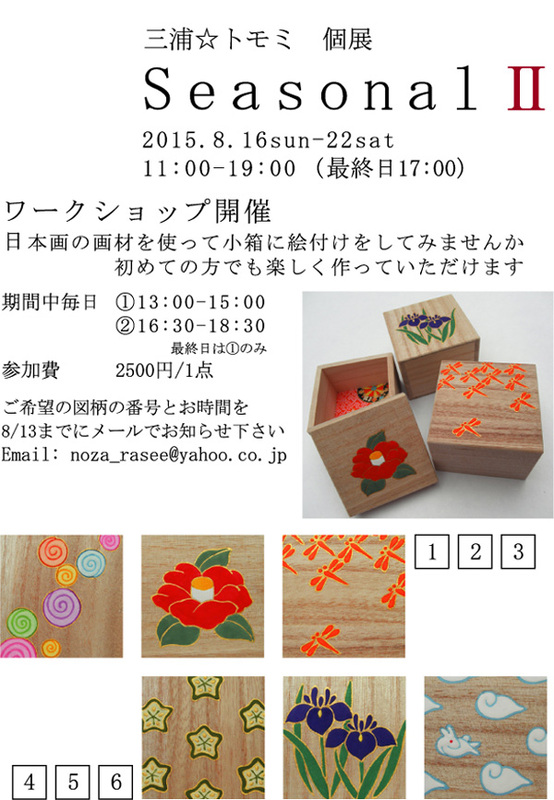 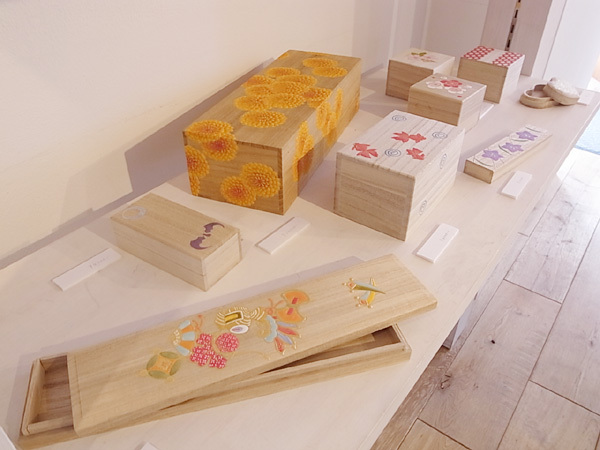 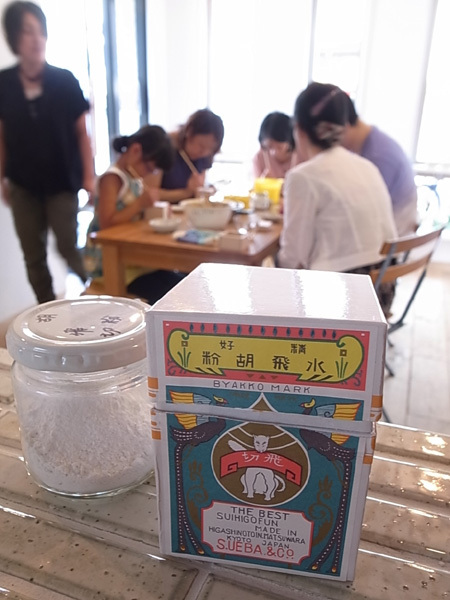 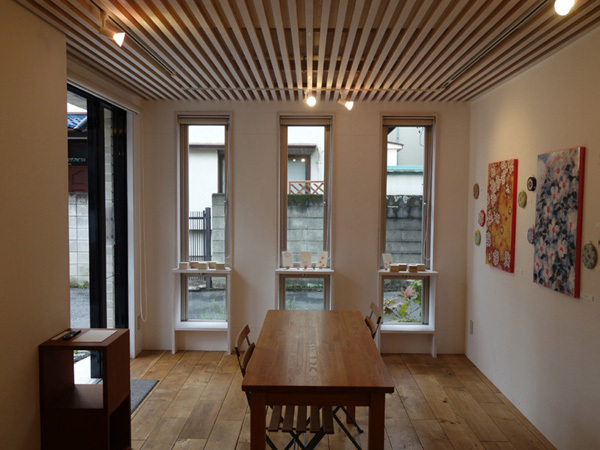 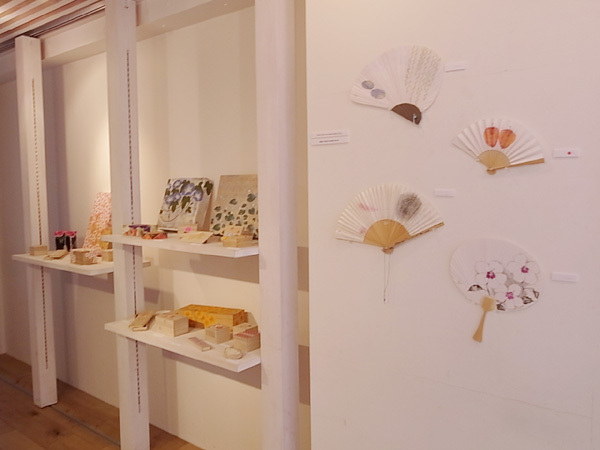 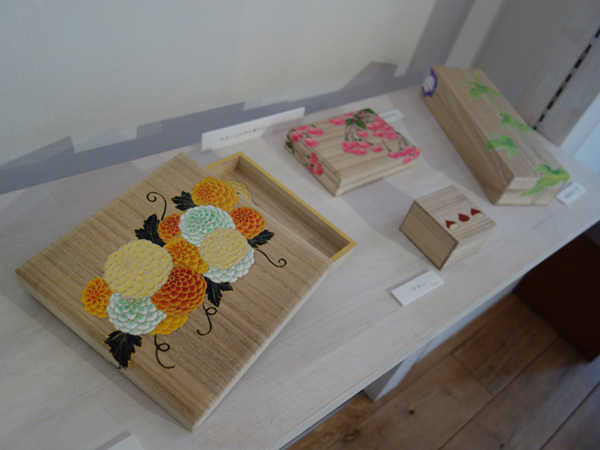 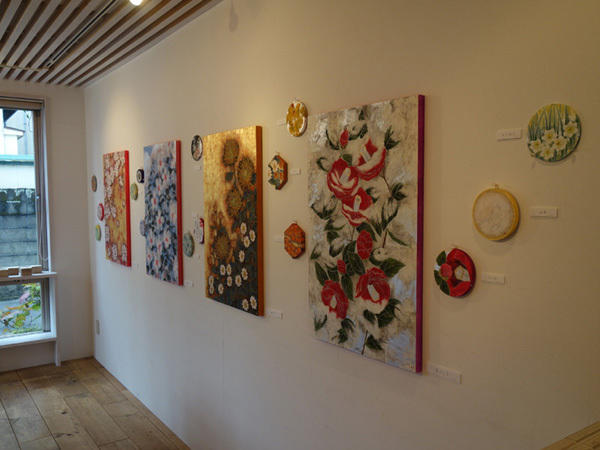 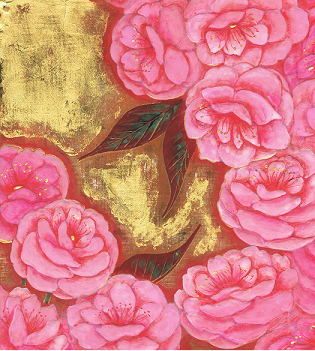 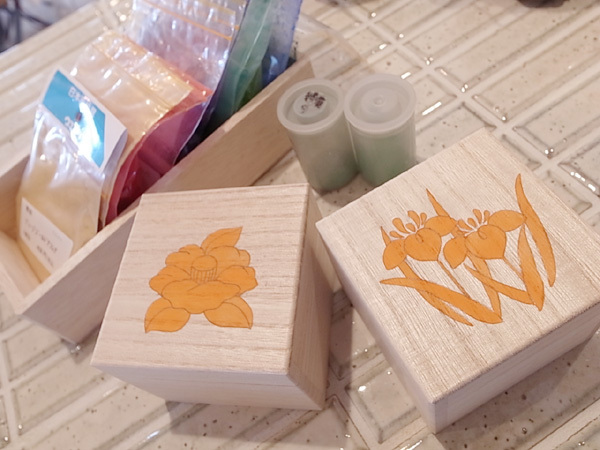 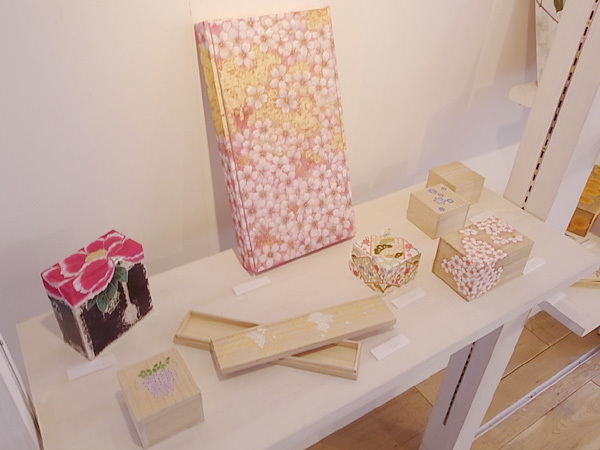 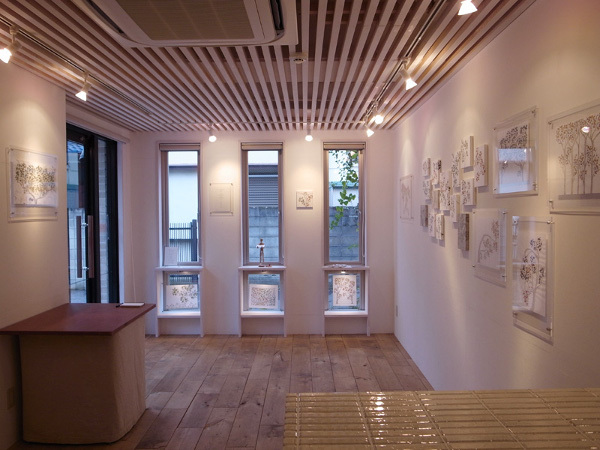 The Artist is going to teach you how to paint flowers or motifs on a small box made of paulownia wood, by using traditional Japanese art supplies. 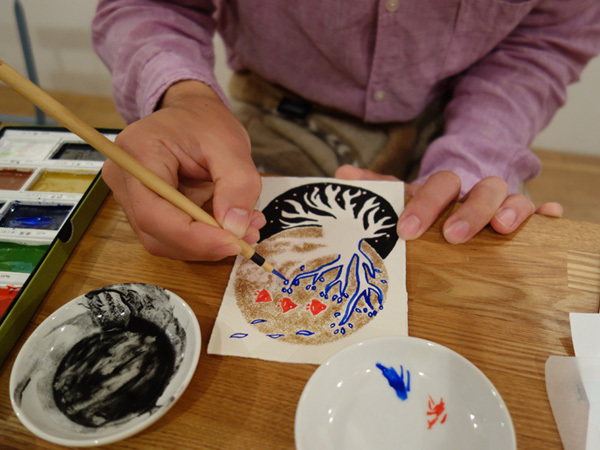 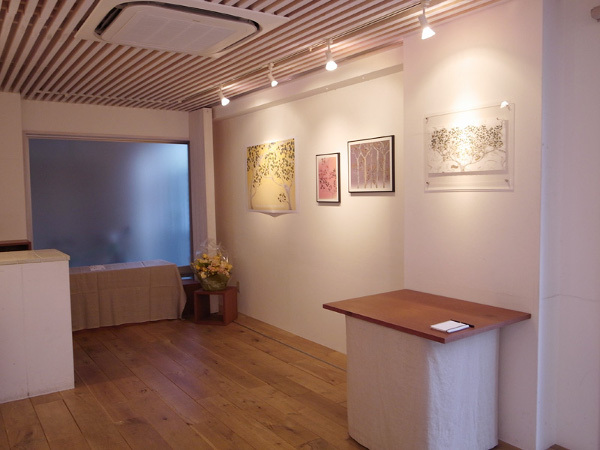 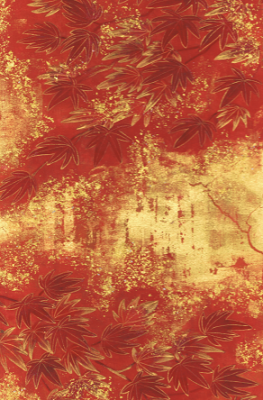 Participants will have the opportunity to experience the unique materials and techniques of traditional Japanese painting firsthand.